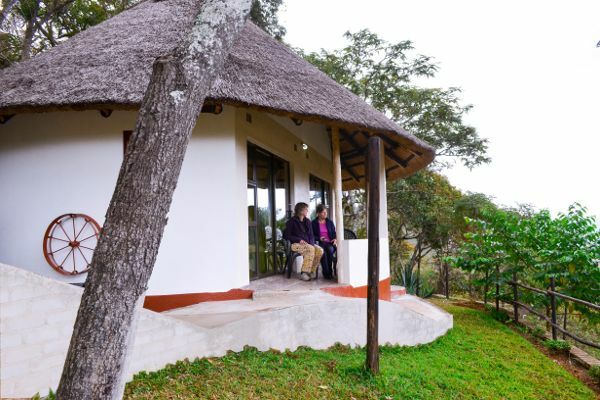 Kwayedza-Lodge is a small but exclusive Fairtrade-Lodge in the Eastern Highlands of Zimbabwe. 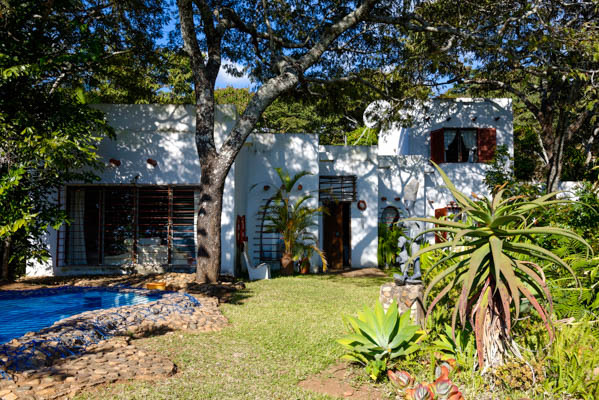 It is situated on a small hill in the Lower Vumba Valley, with great views of the surrounding mountains and overlooking the lowlands of Machipanda (Mozambique). The quiet natural surroundings are appreciated by nature lovers, hikers, birders, mountain bikers and many more. Mr. William Chatigu, Lodge Manager, together with his wife Patience and the Staff welcome you in their very unique guesthouse. 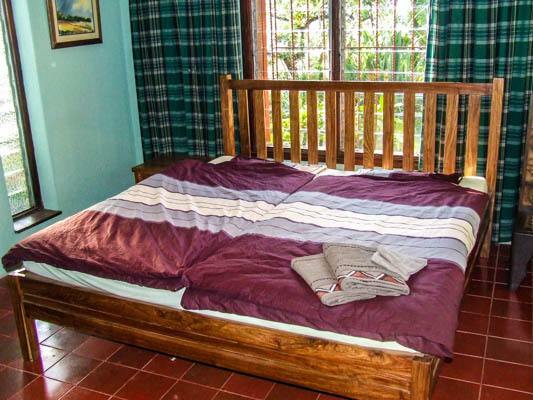 You can book a Double Room with a Kingsize or Queensize bed or a Suite. And for families we have a special family room for up to four persons. Children are most welcome at Kwayedza Lodge. 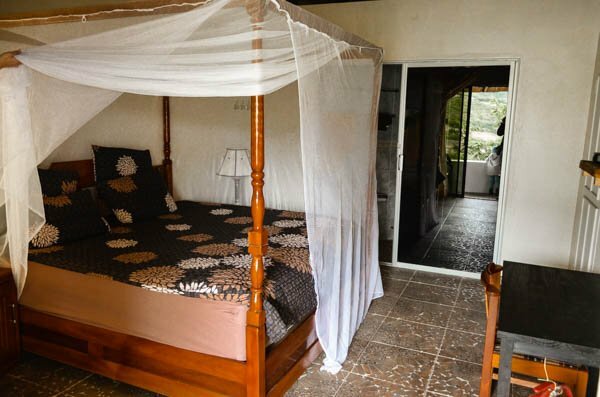 You will enjoy the tasty meals, a dapper massage or all kind of outdoor activities. And if you prefer to witness the fotball match of the day: we do have DSTV. 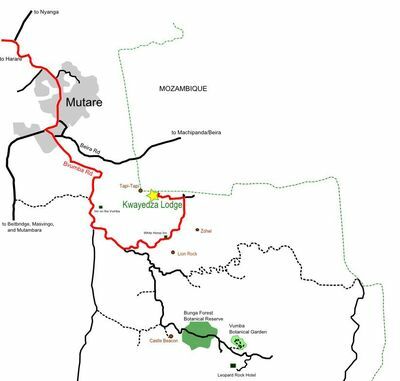 Access to Kwayedza Lodge is a 25 minutes drive only from Mutare City, on good tar roads apart from the access road to the estate. 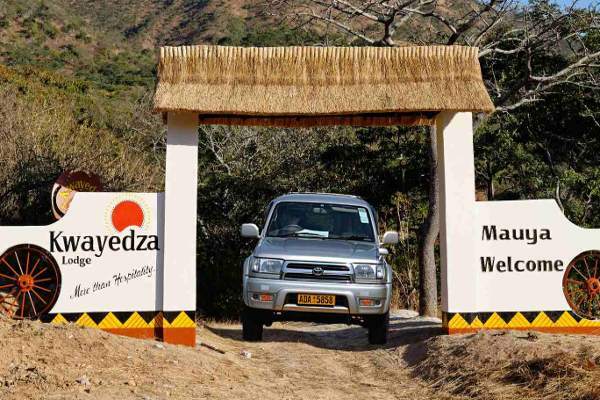 Kwayedza is a Fairtrade-Lodge: Fairtrade makes tourism more responsible and more rewarding. Fair Trade in Tourism is about ensuring that the people whose land, natural resources, labour, knowledge and culture are used for tourism activities, actually benefit from tourism. When booking your stay at Kwayedza Lodge or with Ethictours you contribute to the well being of the local community and thanks to our charity initiative of orphaned and vulnerable children as well.